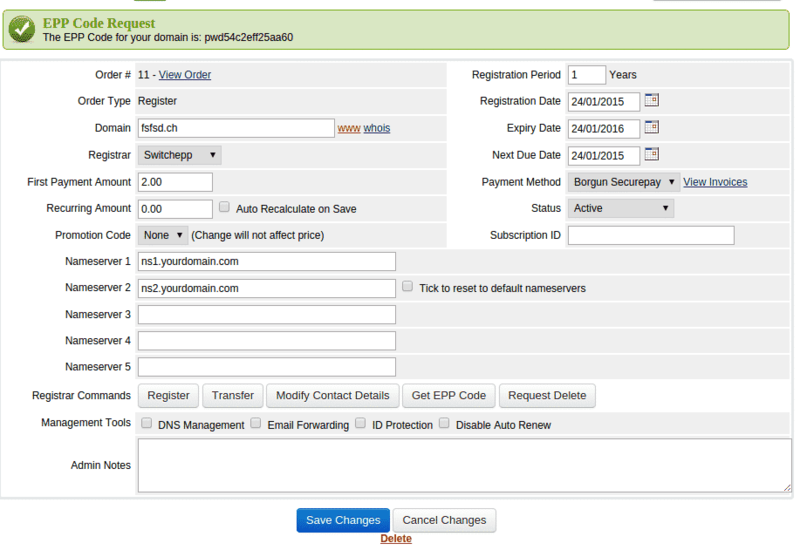 Allow your customers to Register/Transfer .ch & .li domains on your website. Our WGS SWITCH Domain Registrar WHMCS Module allows the registration as well as management of .ch & .li domains within WHMCS. SWITCH will act as the registry of country-code top-level domains (ccTLDs) for all the domain names ending with .ch as well as .li. 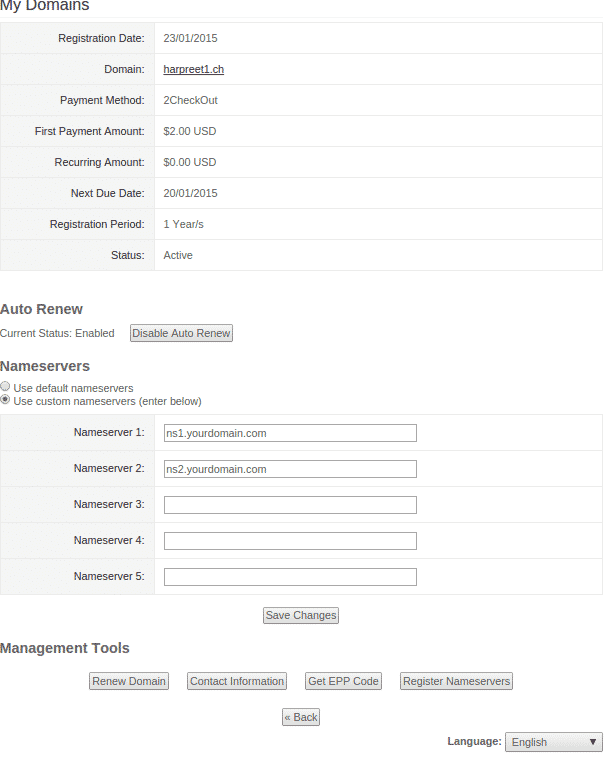 These get triggered in a manner when the payments are done successfully within WHMCS for the domain purchases or renewals. Our module provides automation of domain management process. 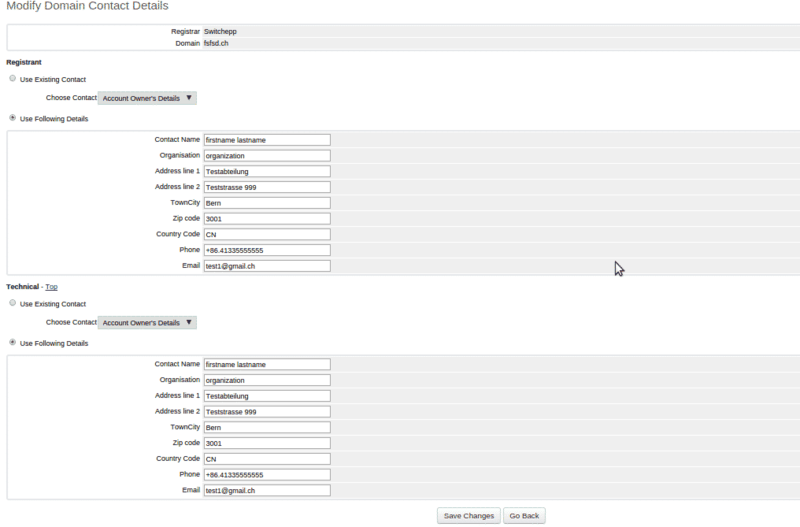 Once your customer register/transfer/cancel a domain, our module automatically processes his/her request over Switch. 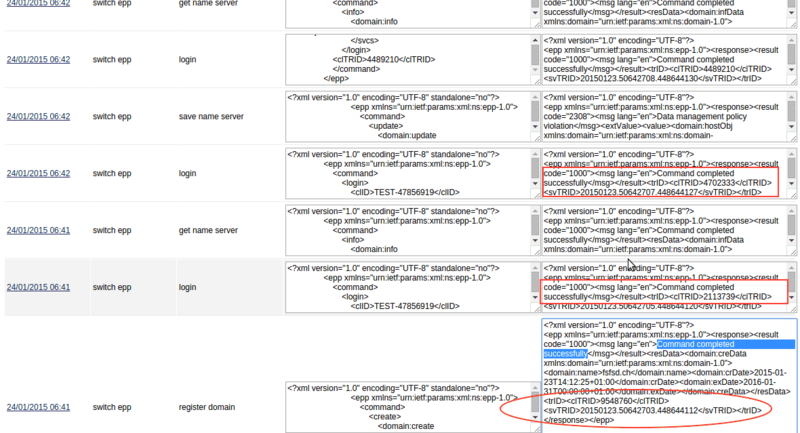 Allow your customers to Register/Transfer/Cancel the domains with .ch and .li extensions. 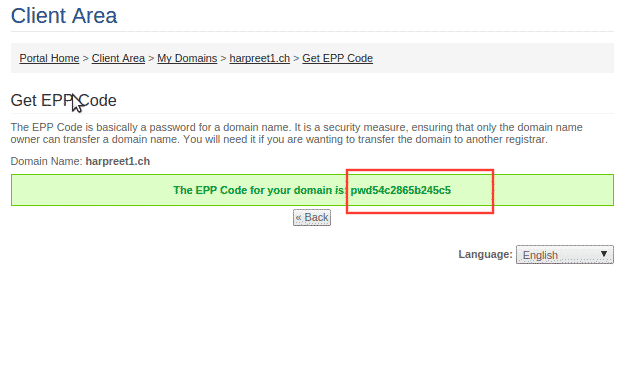 Our module generate an EPP code in case your customer wants to transfer their domain on a different domain registrar. 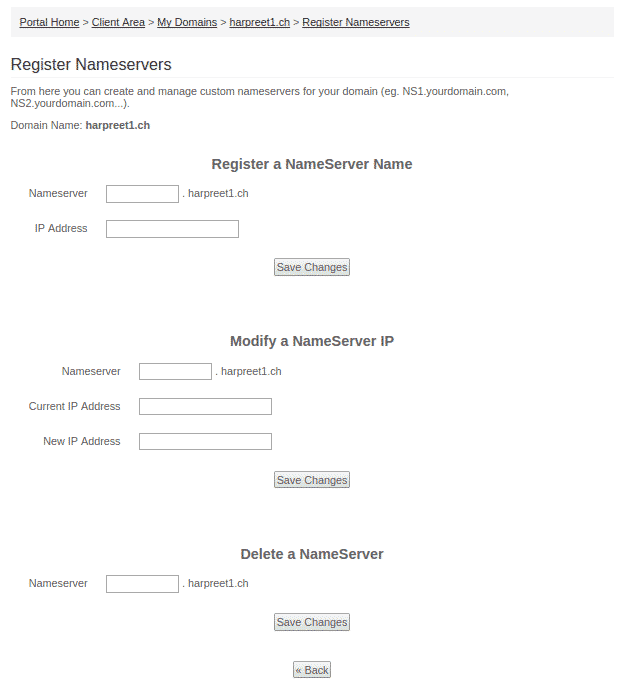 The admin and the customers can create as well as manage custom nameservers for the specific domain. Our modules allow your customers to manage their contact details. This Domain Sync Script option will enable your customers to attain the expiry date as well as overall status of the domain. 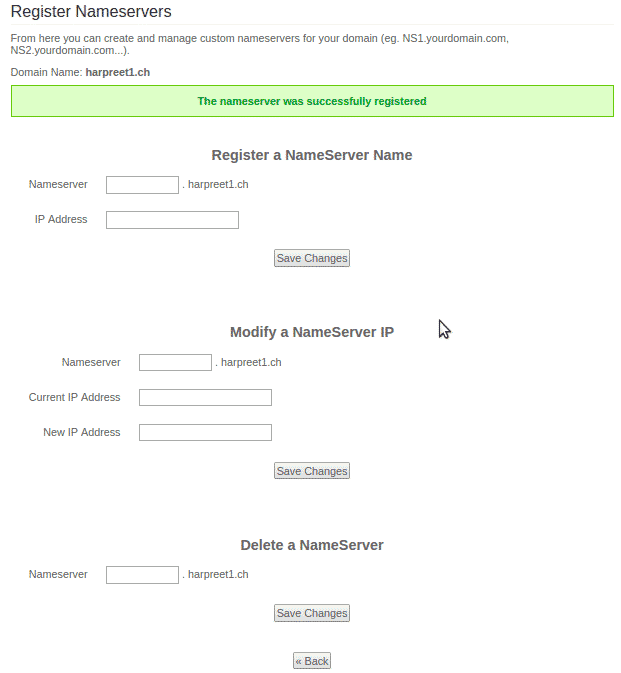 Your customers can easily manage DNS records in the client area itself. 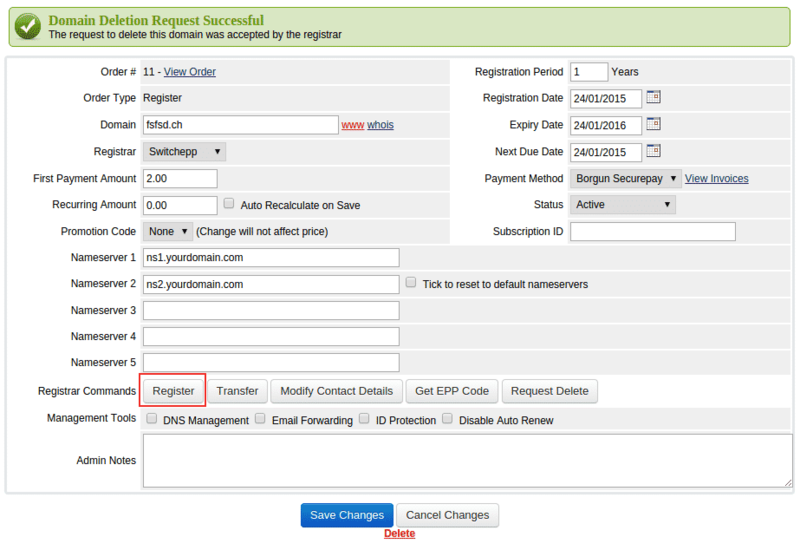 Avoid auto renewals of domains by simply disallowing the domain auto renewal process. Your customers have the option to hide their identity when they purchase a domain on your website.